Montgomery Village Summer Camps provide area youth with a great summer experience, participating in exciting activities, arts and crafts, field trips and guest visitors. With convenient 1 and 2 week sessions, as well as extended care options, they also provide parents with peace of mind, knowing their kids are taken care of all day long. MVF Summer Camps offer a range of activities for children ages just under 4 to early teens. Visit the MVF Office, 10120 Apple Ridge Road, or call 301-948-0110 for details. PLEASE NOTE: Camp forms must be filled out and returned to the MVF Office. Information can be entered into the forms electronically, but must either be saved and e-mailed or printed and turned into the MVF Office. Camp Tiny Feet provides an exciting opportunity for growth through friendship, fitness and exploration in a safe and secure environment. Each two-week session will feature one visiting performer or extra special activity, along with a variety of activities including themed games, crafts and plenty of outdoor play. Camp also includes swim lessons, taught four days a week, weather permitting. Here at Camp Tiny Feet our ultimate goal is to promote a healthy lifestyle while having fun and making new friends! Campers bring their own lunch. Children must be toilet trained to participate. Get ready for another fun-filled summer at Lake Marion Summer Camp. Campers will enjoy swimming, sports, S.T.E.M. activities, arts and crafts, special visitors, field trips and play various indoor and outdoor games. Campers should bring a non-perishable lunch each day and dress for active play (including closed toe shoes). Campers will be put in to appropriate age groups on the first day of each week. Each camper will receive one t-shirt that must be worn on field trip days. All fees for field trips are included with registration. Field trip destinations are subject to change. Paperwork must be completed prior to the first day of camp..
Children ages 6 to 13 love this flexible alternative to camp! 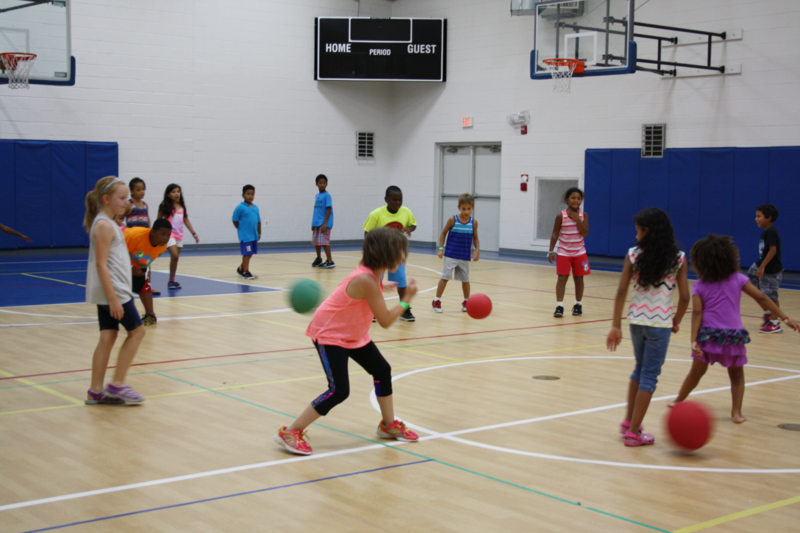 Led by enthusiastic director Eddie Lathan, North Creek Summer Activity Center provides a variety of activities including art projects, ping pong, air hockey, playground play and group games both indoors and outdoors. In addition to special activities like pizza parties, designated group swim days and a big end-of-year extravaganza, participants will enjoy a special event and take a mid-summer field trip to Zava Zone on Thursday, July 18. Program participants are encouraged to partake indDaily bagged lunches provided by the Division of Food & Nutrition Services of Montgomery County Public Schools (MCPS). Children participating in the North Creek Summer Activity Center are welcome to stay for the entirety of the program, but do have the freedom to leave the premises at any time with permission from a parent/guardian. MVF offers a host of specialty camps and summer programs for Village youth of varying ages to help fill the gap between the end of camp season and the beginning of school. Choose from Lego, Mad Science and Little Rembrandts. Times and dates vary. Click below for all the details and registration! Wednesday, April 17 and Thursday, April 18 | 9 a.m. to 4 p.m.
GET ON THE FAST TRACK TO MVF’S COUNSELOR-IN-TRAINING PROGRAM! Youth Leadership Workshop is a development program that combines interactive workshops with the fun atmosphere of a day camp! Those who successfully complete this workshop will be given priority (after returning CITs) during the Counselor-In-Training selection process in early May. While engaging in exciting and empowering activities, youth will focus on personal growth and positive leadership skills. The goals of this program are for youth to learn skills to effectively lead others in activities and feel confident in their problem solving, both independently and in a team setting. In addition to new experiences, friendships and self-development, participants who complete this two-day workshop will have the opportunity to participate in the American Red Cross First Aid/CPR/AED blended learning course offered by MVF in June. Lake Marion Community Center. 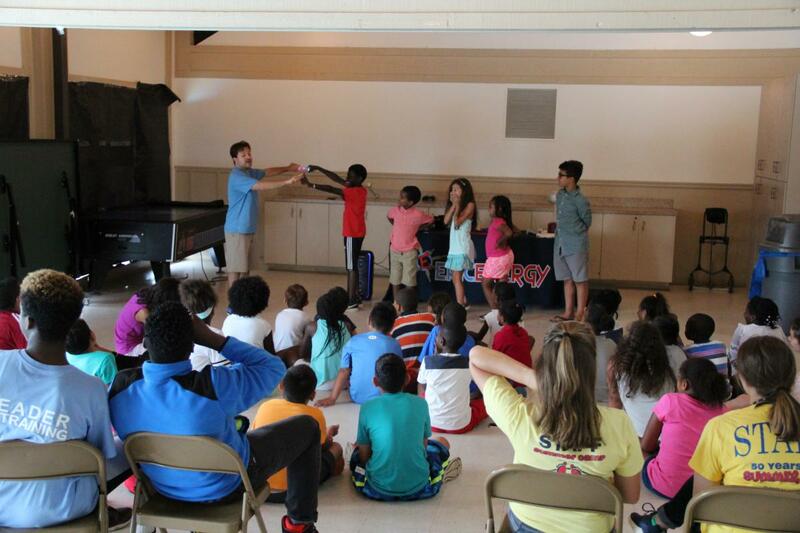 Each summer MVF operates a CIT program in conjunction with our day camps. Volunteering as a Counselor-In-Training (CIT) is a great way for adolescents to develop new skills, make new friends and earn Student Service Learning (SSL) hours. Candidates must be 14 years old on the first day of the session to volunteer. To be considered for a CIT position, candidates must submit an application by Friday, April 26. Applications are also available at the MVF Office, 10120 Apple Ridge Road. Those eligible will be invited to a group interview in May. Space is limited, and the positions fill up quickly. For additional information, contact Kendall Thomas at 240-243-2338 or e-mail kthomas@mvf.org. Fees are per person, per session and are due by the Wednesday before assigned session begins. 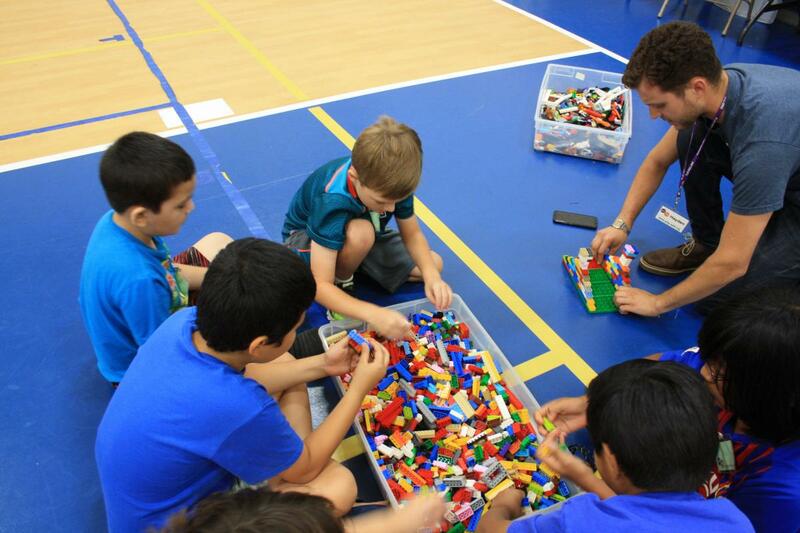 MVF Day Camps offer an exciting work environment for energetic kid-friendly people.